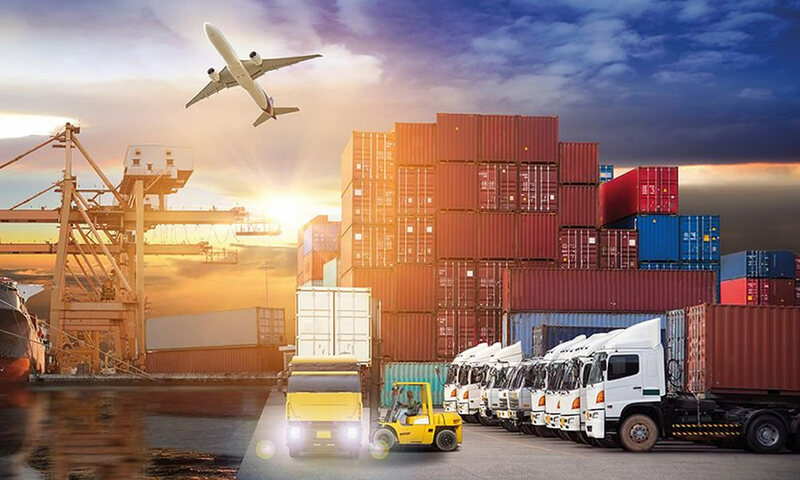 Supply chains are the core of many businesses today, every organization started to grow and logistics networks have expanded to a huge extend so supply chains are becoming more complex. A productive supply chains transportation firm dispatches goods to the correct location without delay. A minor temperature variation in reefers or delay in trips could disrupt the entire schedules and cause huge potential loss in business. Implementation of GPS vehicle tracking systems in FMCG trucks can benefit businesses in numerous ways. Time is more valuable in product delivery, especially when your core focus is in FMCG. Each delayed delivery brings down your business and also the market image. Manually assigning routes & trip schedules for your FMCG trucks results in missed & delayed deliveries. 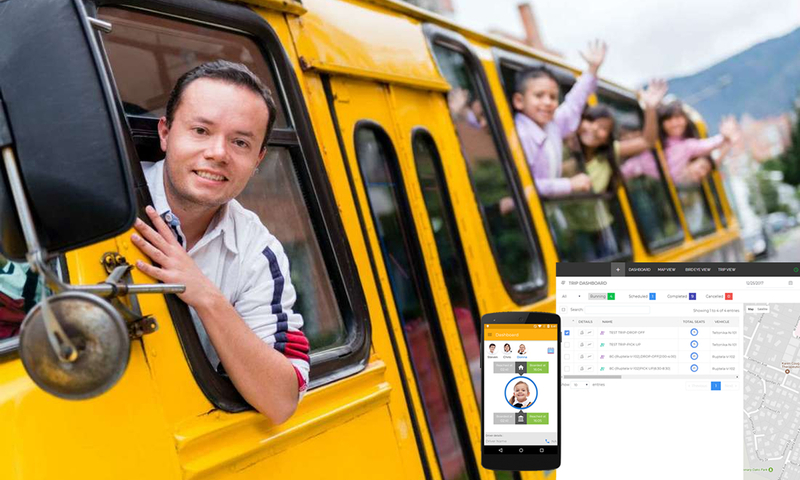 Take a chance with GPS vehicle tracking system, you can optimize and automate all your trips with appropriate routes &stops. Preferring unauthorized routes, harsh driving, speeding, excessive idling etc., could result in increased fuel expenses. This happens with the absence of an automated GPS tracking system. Vehicle tracking solutions in place assists to reach customers on-time in case of quick requirements or delivery requests. 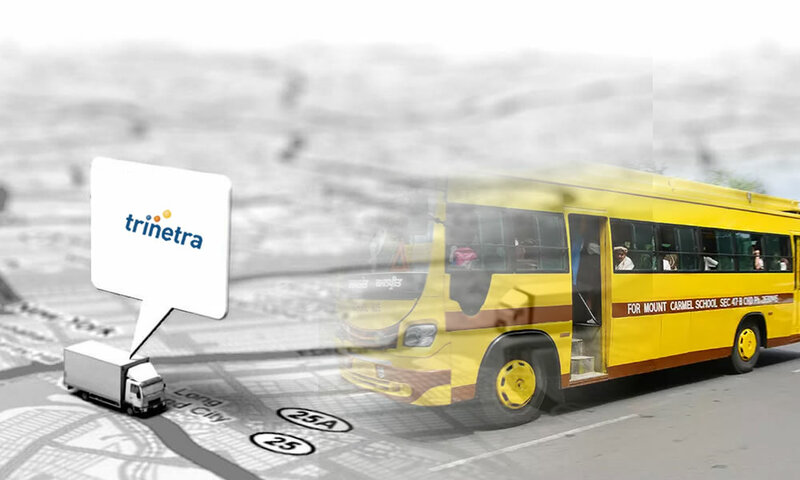 Shows the shortest and authorized route to reach customer destination which results in saving fuel costs. FMCG trucks carry perishable goods for long duration of time that has to be delivered at dealer, distribution center or client place. The goods in those vehicles require constant monitoring of temperature even a minor fluctuation will spoil the goods and leads to have huge potential loss in business statistics. 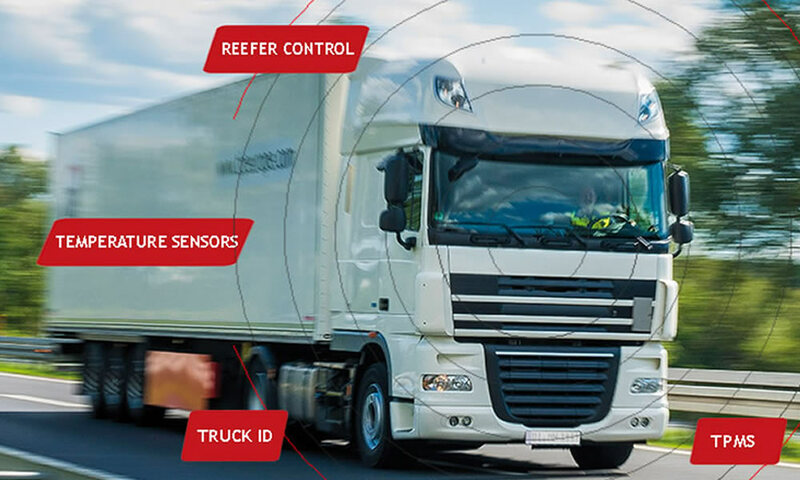 With GPS tracking system for monitoring reefer trucks periodically helps in monitoring reefer temperature levels real time &alerts in occasions of a temperature fluctuation, which help business owners to react timely and rectify to avoid losses asap. GPS tracking system can optimize & automate trip schedules and use geo fences to limit unauthorized vehicle usage, minimizes delivery delays. 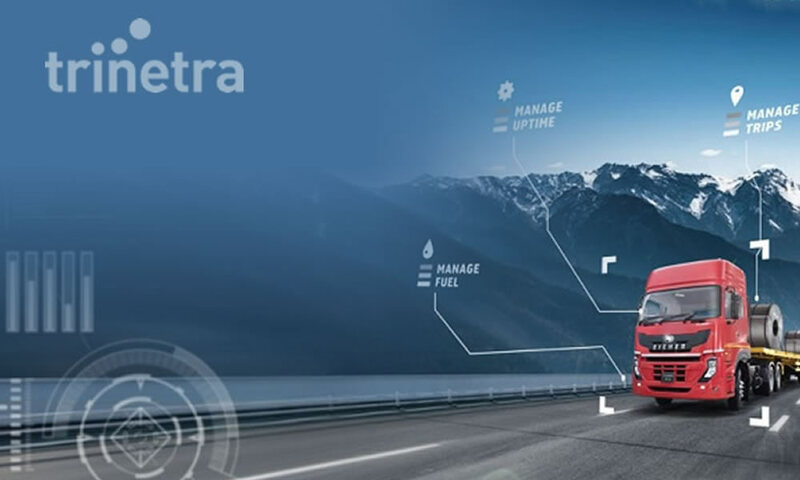 With theft recovery feature maximum security will be provided to client goods, vehicle tracking system trigger reminders to maintain vehicle health, generate alerts on temperature variations and much more. “Keep your goods fresh and safe with Trinetra”, Look into our case studies and solution offerings for more details. To know how you can benefit from our product Leave us an enquiry, lets discuss in detail.